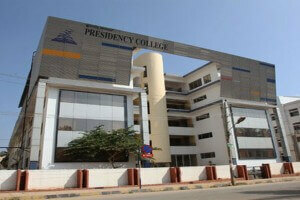 Presidency Business School Bangalore aims at preparing young men and women to be capable and responsible managers. Effective decision- making is very important for managers. The main objective of the programme is to provide knowledge, attitude and skills required to become efficient managers.The curriculam for Business Management courses are designed in such a way that the students would be completely ready for an effective managerial career in competitive corporate world. 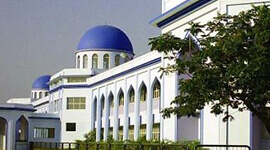 Presidency Business School is equipped with air-conditioned classrooms including high speed Wi-Fi internet connectivity . 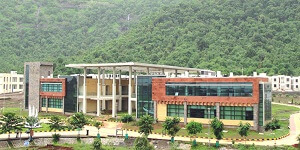 The campus has state of the art audio visual systems and infrastructure. Presidency Business School has an excellent faculty profile and endeavoured to provide a high level of industry interface to its students. PBS conducts value added programmes to enhance the skills and employability of its students. 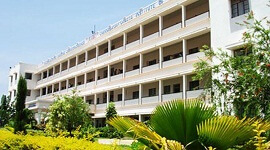 The School over a period of time has been providing excellent placements to its students. PBS’s mission is to develop the students holistically. 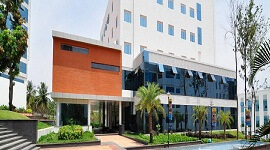 Presidency Business School has colllabration with foreign institutions like University of Bedford Shire UK, La Trobe University of Australia and New College of Manchester for students exchange as well as twining programme . PBS college supports co curricular activities for students. 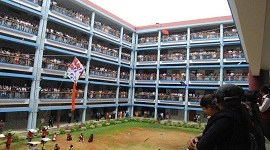 Campus recruitments are organized every year. 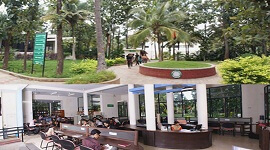 The objective of the Placement cell is also on the professional development of the students. Students are trained towards employability skills such as resume building, group discussion and interview skills. 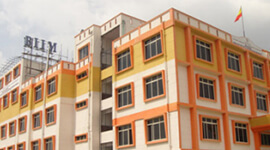 Presidency Business School has spacious class rooms with Wi-Fi facility. 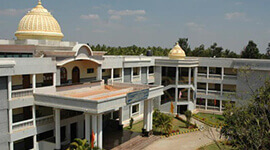 The college supports co curricular activities for students.